How Quickly Must I File My Case in California Small Claims Court? The Statute of Limitations is a legal term that asks simply whether the lawsuit or action was filed “in time.” The time is different for the type of case and varies by each state. What is nice about California is that the Statute of Limitations is the same throughout the state (from Modoc County all the way down to San Diego). The statute of limitations acts as a dagger hanging over the head of the plaintiff. If the plaintiff fails to file the action within the time required, the judge must dismiss the case as a matter of law (unless the statute of limitations was suspended and the time limit extended). 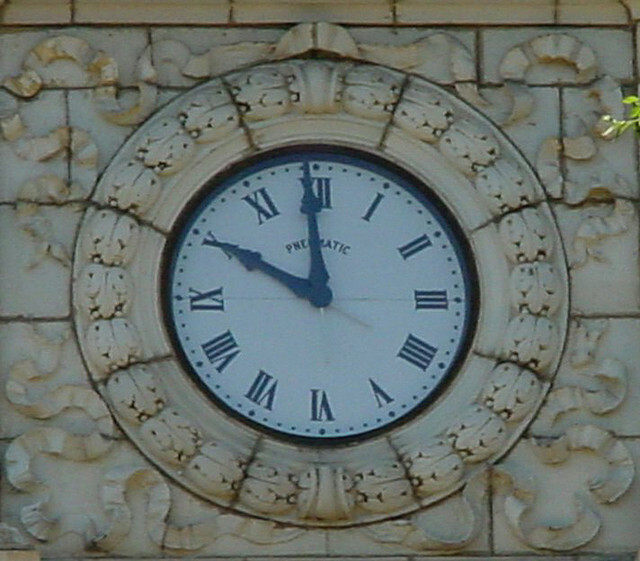 The statute of limitations or time which the plaintiff must file depends on the case. Two years from the date of injury. If the injury isn’t immediately discovered, two years from the date it is discovered. A minor has until his/her 18th birthday to file a case (or the two years, whichever is longer). In a case involving an oral contract, the statute of limitations is two years from the date the contract is broken. In a case involving a written contract, the statute of limitations is three years from the date the contract is broken. In a case involving fraud (someone lied to you or tricked you on purpose), you have three years after you learn of the fraud. Government entities are handled differently. Before a government or public entity may be sued, a written claim must be filed with the entity. For cases involving personal injury or personal property damage, the claim must be filed within six months. For cases involving breach of contract and damage to real property, you must file the claim within one year. If your claim is rejected by the public entity (and they most always are), you must file your action within six months of the rejection or you’ll lose your right to sue (we will cover handling public entities in another article, but for now, just remember that they are treated differently). The statute of limitations is a harsh rule. If you file it one day late, the judge will dismiss your action as a matter of law (meaning you won’t even be able to argue the facts of your case). The reason for this rule which sounds harsh and archaic, is to protect individuals from being sued for something that happened years before. As time passes, memories fade, witnesses die, or move away, and clear details of the case often blur together. For example, you probably remember what you had for breakfast today, but if asked what you had for breakfast three weeks ago, you probably would not remember (unless the breakfast stood out in your mind for a unique reason–like it was your birthday and your spouse made you breakfast in bed). Thus, it is in your best interest to file your claim earlier (remember the sooner you file the sooner you are likely to prevail). Additionally, it will make it significantly easier for you to remember the specific details surrounding the case.